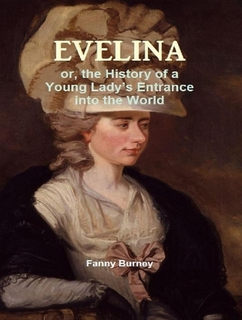 Fanny’s first novel, Evelina or the History of a Young Lady’s Entrance into the World, was published anonymously in 1778, without her father’s knowledge or permission. It was unthinkable at the time that a young woman would deliberately put herself into the public eye by writing, and Burney had to commandeer the assistance of her eldest brother, who posed as its author to her publisher, Lowndes. Inexperienced in negotiating, Burney only received twenty guineas as payment for the manuscript. The novel was a critical success; admired for its comic view of wealthy English society, and for its realistic portrayal of working-class London dialects. It was even discussed by some characters in another epistolary novel of the period: Elizabeth Blower’s The Parsonage House published in 1780. The novel brought Fanny to the attention of patron of the arts Hester Thrale, who invited the young author to visit her home in Streatham. Though shy by nature, Fanny impressed those she met, including Dr Johnson, who would remain her friend and correspondent throughout the period of her visits, from 1779 to 1783. Mrs Thrale wrote to Dr Burney on 22 July, stating that: “Mr. Johnson returned home full of the Prayes of the Book I had lent him, and protesting that there were passages in it which might do honour to Richardson: we talk of it for ever, and he feels ardent after the dénouement; he could not get rid of the Rogue, he said.” Dr Johnson’s best compliments were eagerly transcribed in Fanny’s diary. Burney went on to write three more best sellers: Cecilia: Or, Memoirs of an Heiress, 1782; Camilla: Or, A Picture of Youth, 1796; and The Wanderer: Or, Female Difficulties, 1814. Although her novels were hugely popular during her lifetime, Burney’s reputation as a writer of fiction suffered after her death at the hands of biographers and critics who felt that the extensive diaries, published posthumously in 1841, offered a more interesting and accurate portrait of 18th-century life. Today critics are returning to her novels and plays with renewed interest in her outlook on the social lives and struggles of women in a predominantly male-oriented culture. Scholars continue to value Burney’s diaries as well for their candid depictions of English society in her time. Tooley Street in Southwark is the location of my new novel Sinclair. Today is it’s one of London’s best known streets, home to London Bridge Station and the London Dungeon, and is close to the London Shard and City Hall. Running parallel to the Thames on the south side Tooley Street is one of the oldest streets in London. Its name is said to be a strange corruption of its former name, St. Olave’s Street, which is hard to believe but I suppose we’ll just have to accept what the local experts tell us on that one. Wharfingers (warehouse owners), merchants, instrument makers, factors, and agents; outfitters, biscuit-bakers, store-shippers, ship-chandlers, slop-sellers, block-makers, rope-makers, engineers, and then there were the surgeons who worked at the great charitable hospitals: Guy’s, St Thomas’ and the London. My novel is set in eighteenth century Tooley Street in a house inhabited by my family’s ancestors for three generations. They owned an apothecary shop at No. 65 and worked as surgeons at Guy’s Hospital just a stone’s throw away. Members of the Leadam family pop in and out of the historical record; appearing in trade directories, hospital correspondence, or as witnesses in Old Bailey cases or giving evidence to Government enquiries on issues such as public health.Some members of the family are mentioned in magazine and newspaper articles of the day and some have published obituaries and their own publications. In my story which is a fiction not a family history, a Scottish doctor down on his luck comes to live at No 65 Tooley Street after the unexpected death of Christopher Leadam who is based on the real Christopher Leadam who was born in Yorkshire and worked at Guy’s hospital as a surgeon and was secretary to one of its weekly committees. He died young leaving a widow, whom I have called Charlotte Leadam in the book and a teenage son. My story focuses on his widow’s struggle to keep the apothecary shop open and get her son, John, trained as a surgeon. Illustration: Guy’s Hospital, London, opened 1725. You can read my fictionalised account of life at No. 65 Tooley Street in Sinclair. By the late 19th century, mourning behaviour in England had developed into a complex set of rules, particularly among the upper classes. For women, the customs involved wearing heavy, concealing, black clothing, and the use of heavy veils of black crêpe. The entire ensemble was colloquially known as “widow’s weeds” (from the Old English waed, meaning “garment”). The growing wealth of the eighteenth century aristocracy set the trend for the flamboyant expression of loss and grief with masses of black bombazine silk, ostrich feathers and bows but older and poorer women choose a much simpler, more practical styles and with the growth of the urban middle class, particularly in Britain the demand for dull, black, mourning wools, and black and white silk crepe increased as incomes and social expectations rose. 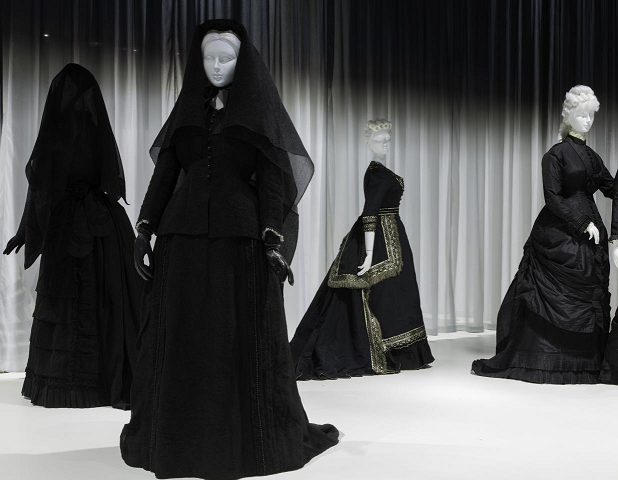 The wearing of mourning clothes was more of a social necessity for women than men. Whilst men might wear a special suit of sombre clothing for the actual funeral they were rarely expected to wear special clothes or colours unlike women who were expected to show the world their change in status for at least a year and a day. Of course many women wanted show respect to their dead husbands and continued to wear sombre colours for the rest of their lives. Indeed Charlotte Leadam the feisty heroine of my new novel Sinclair is a young widow who faces this very problem. As she waits for her husband’s creditors to present their accounts, we find her, “wearing her new mourning clothes; a respectable but uncomplicated widow’s cap and a full length black cloak both in black bombazine silk. In a world where a woman became her husband’s property on marriage and where a middle class widow could not enter the professions to support herself signalling this change in marital status could have its advantages showing men that they were available for marriage again. 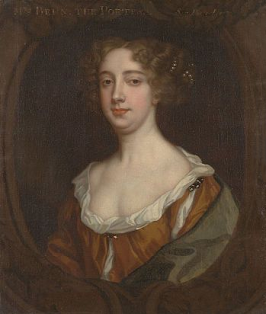 Julia Herdman is a novelist writing about 18th and early 19th century London. Her debut novel Sinclair is about a family of apothecary surgeons working at Guy’s and St Thomas’s Hospitals at the dawn of modern medicine. The poet John Keats trained as an apothecary and a surgeon before deciding to dedicate himself to poetry. Keats had first-hand experience of serious illness and death. His father died after falling from a horse, and his mother and uncle died of what was called ‘an unspecified decline.’ Keat’s only brother Tom was to die of tuberculosis in December 1818. Keats nursed his brother through his final months catching the deadly virus in the process. Keats’ disease became apparent early in 1820. Known as consumption in those days the disease was common, distressing and lethal. Aged just 14 years old Keats was apprenticed to the family’s doctor, Thomas Hammond. In the summer of 1810, Keats moved in above Hammond’s surgery in Edmonton, North London. While an apprentice, Keats would have performed such tasks as making up medicines, cleaning the surgery, preparing leeches (blood-sucking worms that were used to bleed patients), and bookkeeping. As he progressed he may have moved on to dressing wounds, drawing teeth and visiting the sick. 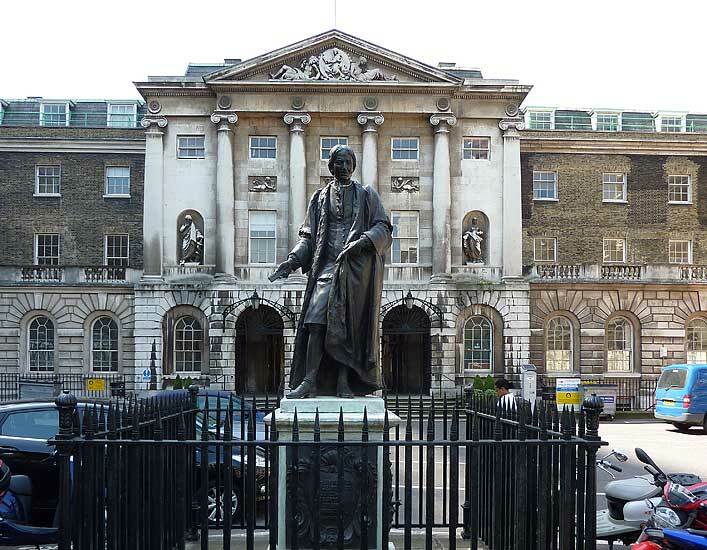 He seems to have left before his apprenticeship was completed, but he had done enough to satisfy the requirements of the 1815 Apothecaries Act, which came in while Keats was in the next stage of his training at Guy’s Hospital. Keats entered Guy’s Hospital as a student on 1 October 1815 and, with incredible speed, was promoted to the role of ‘dresser’ on 29 October 1815, less than a month after he had arrived at the hospital and just before he turned 20. The Apothecaries Act had come into force on 12 July 1815 and was an attempt to regulate and professionalize apothecaries. To be allowed to practice, there was now a required minimum degree of training and an exam. Keats had done enough of his apprenticeship, the requisite six months of hospital training, and then passed the difficult exam (which his two housemates failed). He qualified for his apothecary license on 25 July 1816. 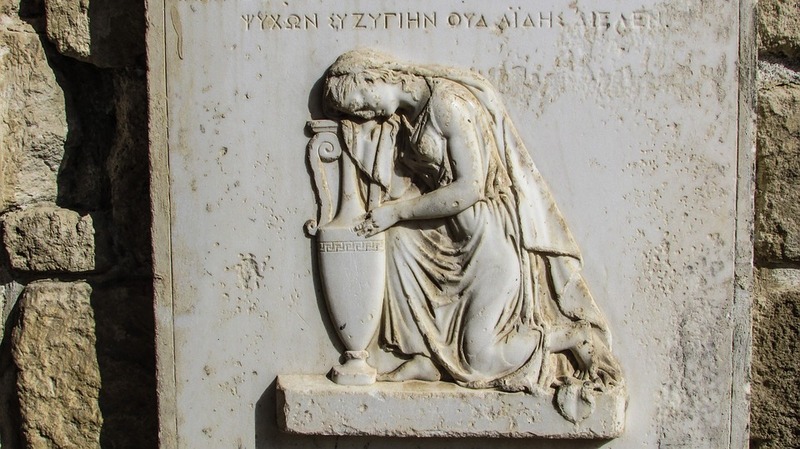 His knowledge of the human body and its suffering can be found in his narrative poem Lamia which was published in 1820. The poem was written in 1819, during the famously productive period that produced his 1819 odes. It was composed soon after his “La belle dame sans merci” and his odes on Melancholy, on Indolence, to a Grecian Urn, and to a Nightingale and just before “Ode to Autumn”. It tells how the god Hermes hears of a nymph who is more beautiful than all the rest and he goes searching for it but he finds Lamia, trapped in the form of a serpent. She reveals the previously invisible nymph to him and in return, he restores her human form. Her transformation into a woman contains all the pain and horror he had witnessed in his hospital work. It shows the knowledge of chemistry he gained at Guy’s Hospital. Lamia foamed at the mouth her eyes wild ‘Flash’d phosphor and sharp sparks’ (Part 1, ll. 148-52). The beautiful colours that had characterized her mythological, serpent body are replaced with the ‘pain and ugliness’ of human mortality and the change was horrible, physically painful ‘She writh’d about, convuls’d with scarlet pain’ (Part 1, l. 164; l. 154). Scarlet is, of course, the colour of blood and in his phrase ‘scarlet pain’, Keats describes the agony of Lamia’s transition into a fully mortal woman. During 1820 Keats’ health declined. He suffered two lung haemorrhages in the first few days of February and lost a lot of blood. At the suggestion of his doctors, he agreed to move to Italy with his friend Joseph Severn. He took a house on the Spanish Steps in Rome, today the Keats–Shelley Memorial House museum. Despite the care of Severn and Dr. James Clark, his health rapidly deteriorated. Keats was placed on a starvation diet of one anchovy and a piece of bread a day intended to reduce the blood flow to his stomach. He was bled, a standard treatment of the day to reduce the agitation of his blood. Weak and knowing the fate he had in store Keats tried to poison himself with opium without success. His friends hoping to save him from himself took the opium away and Keats died in agony with nothing to ease the pain. This Grave contains all that was Mortal of a Young English Poet Who on his Death Bed, in the Bitterness of his Heart at the Malicious Power of his Enemies Desired these Words to be engraved on his Tomb Stone: Here lies One Whose Name was writ in Water. 24 February 1821. The text echoes a sentiment from Catullus LXX. 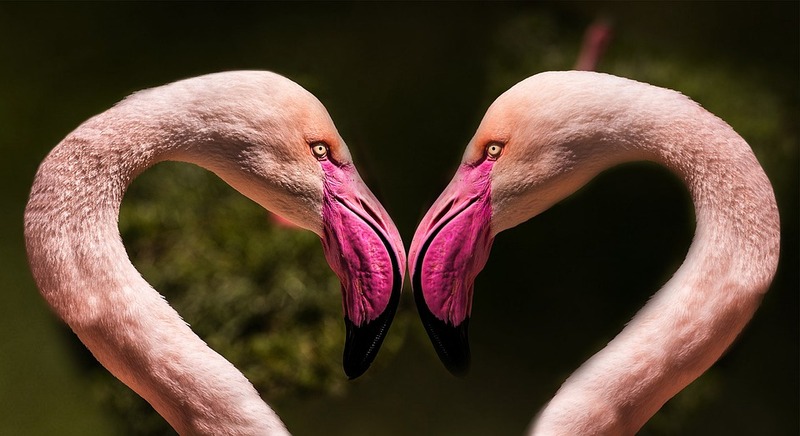 Sed mulier cupido quod dicit amanti, in vento et rapida scribere oportet aqua which means ‘ What a woman says to a passionate lover should be written in the wind and the running water. Julia Herdman is a novelist writing about 18th and early 19th century London. Her debut novel Sinclair is about a family of apothecary surgeons working at Guy’s and St Thomas’s Hospitals. What people are saying about Sinclair. Eye miniatures or Lovers’ eyes were Georgian miniatures, normally watercolour on ivory, depicting the eye or eyes of a spouse, loved one or child. These ‘jewels’ were usually commissioned for sentimental reasons and were often worn as bracelets, brooches, pendants or rings with richly decorated frames, serving the same emotional need as lockets hiding portraits or locks of hair. The fad started in the late 1700s and miniaturists such as Richard Cosway and George Engleheart were responsible for some of the first pieces. They are believed to have originated when the Prince of Wales (later George IV) felt the need to send the widow Maria Fitzherbert a token of his love. Their relationship was secret so the artist painted only George’s eye not his whole face so that no one would know whom her admirer was.